In Estoril, stay on the Côte des Rois! 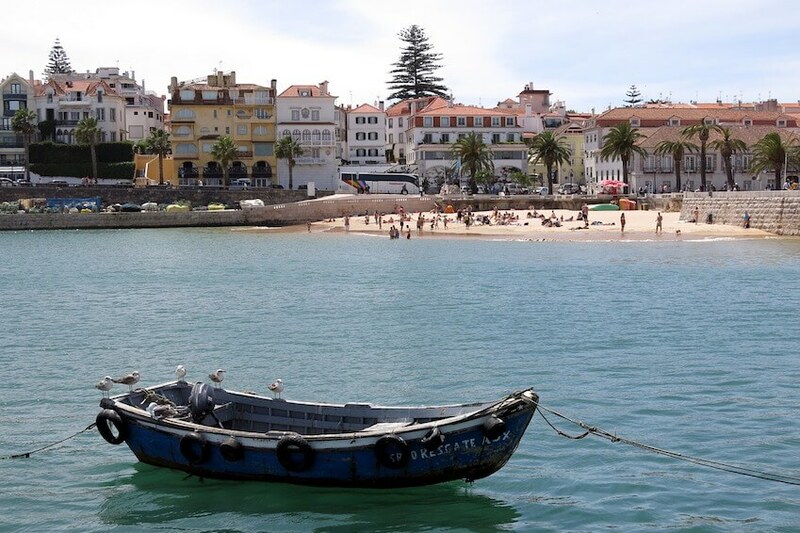 Old fishing village on the edge of the Atlantic, about twenty kilometres from Lisbon, Estoril is today a seaside resort that is known worldwide. Its festivals and its many sports competitions are the reflection of the permanent animation of this Portuguese city. 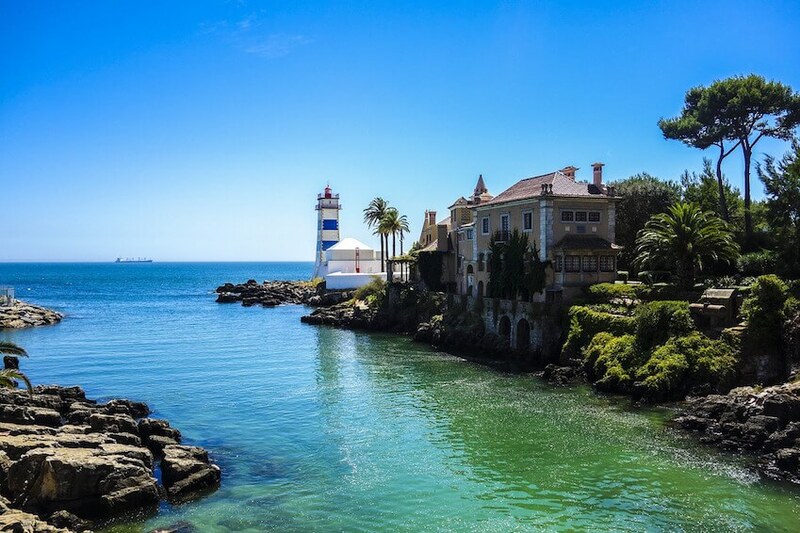 If you want to enjoy a moment of tranquillity, you just have to escape to the surrounding area, where you will find sumptuous natural and cultural sites, such as the Sintra-Cascais Natural Park, a UNESCO World Heritage Site, as well as the spectacular Boca do Inferno. The latter, prized by surfers who appreciate its powerful waves, is a curiosity consisting of a large natural cave dug into the rocky cliff by the raging sea. An excursion in the Serra de Sintra will allow architecture lovers to admire the Pena Castle with Baroque, Gothic and Moorish influences. It is not the distractions that are missing in this city to which we can also add the beautiful beach of Tamariz, Belas Club de Campo golf courses, as well as the landscapes of Cabo da Roca. 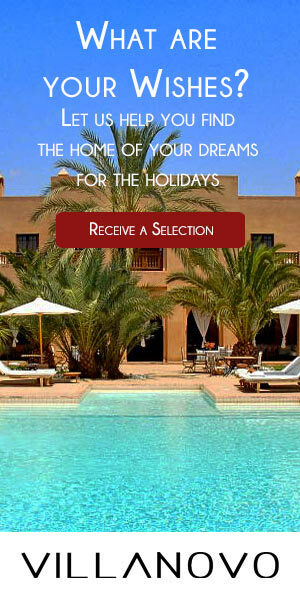 To make the most of your stay in Estoril, what better than a villa in Cascais, a precious Portuguese seaside resort?